If you experience nausea, upset stomach, gas, bloating or hives after a meal it could be a reaction to something you ate. But is an allergy or intolerance? How can you enjoy your favourite foods without suffering? 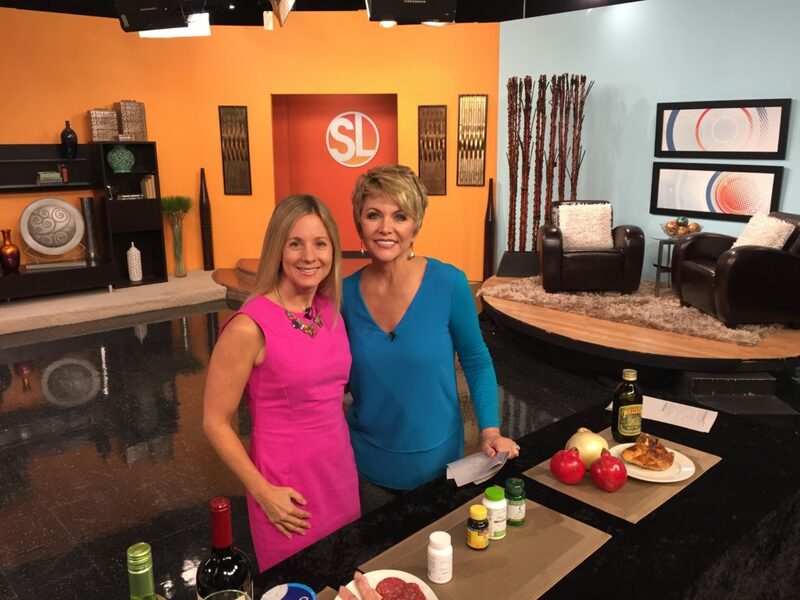 Check out my segment on Senoran Living to find out more.